The English Setter is a beautiful animal. They are a member of the sporting group which means they are often used for hunting as bird dogs. 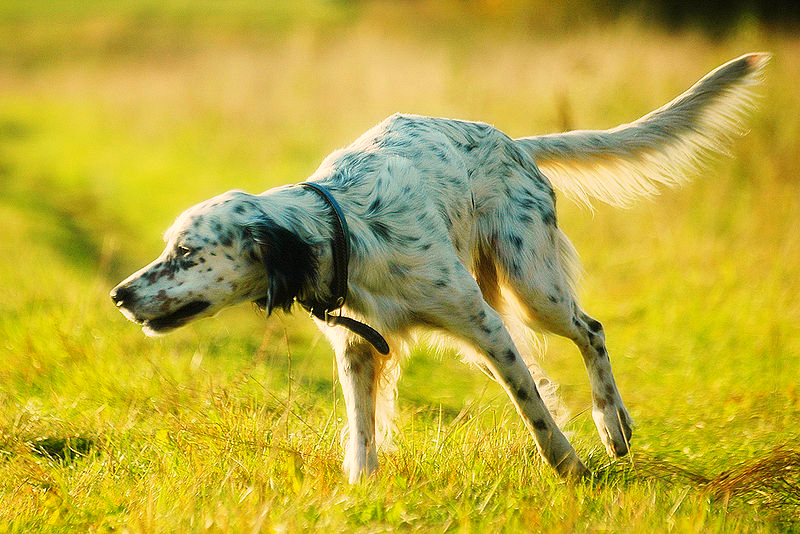 The English Setter is gentle and easy to train plus makes a great family pets. Because of their outdoor nature, they need tons of exercise to prevent them from getting into trouble in a home environment! Nutritional needs of the sporting group are important. If the dogs are used for hunting they need a higher caloric diet to not only provide them with their basic metabolic needs but the calories needed for outdoor hunting and running. Diets manufactured by Hill’s® Science Diet such as the High Energy diet would fit the bill. 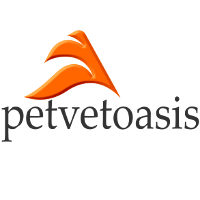 English Setters are not as common as other types of retrievers. Like other larger dogs with floppy ears, the English Setter is prone to bacterial and yeast ear infections. I recommend that their ears be cleaned at least twice weekly with an appropriate ear cleaner. These usually contain astringents that dry out the ear canal to prevent bacterial or yeast growth plus dewaxers to remove excessive wax from the ear canal. One of the most popular brands of ear cleaners is EpiOtic®. Learn more about the English Setter at Animal Planet’s® Dog Breed Selector.